What is the 21 Day Novel Challenge? Do you think it’s possible to write a full length novel in 21 days? What if I said you didn’t have to just write it, but you also needed to do a full edit in that time? I’m betting many of you would call me crazy. Many of those who do believe it’s possible would claim that the resulting novel would be terrible, and would need extensive edits before it saw the light of day. I’m here to prove both groups wrong. 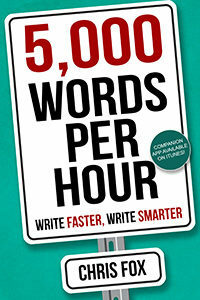 Using the principles taught in 5,000 Words Per Hour I’ll write a 70,000 word novel, then edit the resulting draft exactly once. After that the book is considered done. I won’t be using a developmental editor. I will not be sending the book to beta readers. I will send the manuscript to a proofreader, fix whatever typos they find, and then publish the book on Amazon. Each day I’ll post a video showing my progress, complete with screen sharing. You’ll get to see my Scrivener project. Everything from plot notes to chapter headings are laid out for your inspection. You’ll see every part of how a I write a novel so quickly, and learn why that novel will be a book readers enjoy. 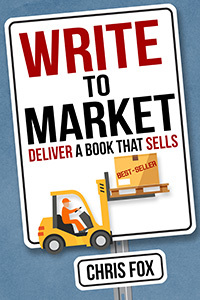 Writing a novel in 21 days is awesome, but what about selling the thing when I’m done? 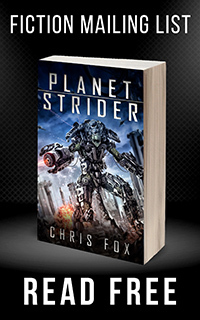 Will my challenge novel sit there at rank #2,000,000, or will readers actually buy it? I’m betting they’ll buy it, because I’m writing this novel to market, just like I teach in Write to Market . My goal is to launch the book into the top #2,000 on Amazon, and have it stay in the top #10,000 for the first thirty days. That’s a bold claim, and you’ll get to watch live as I either pull it off or fall on my face. Most people say that Romance is where it’s at if you want to be successful as an author. I’m going to do it with Science Fiction. 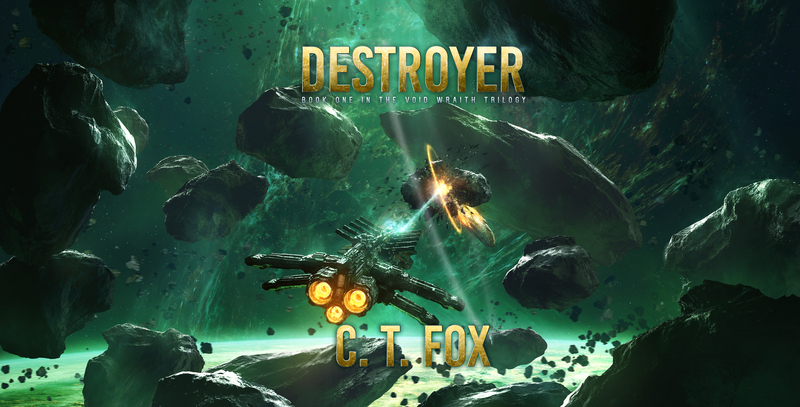 My novel is entitled Destroyer, and fans of Battlestar Galactica or Mass Effect will love it.